Grey t-shirt. One of a kind. Original. 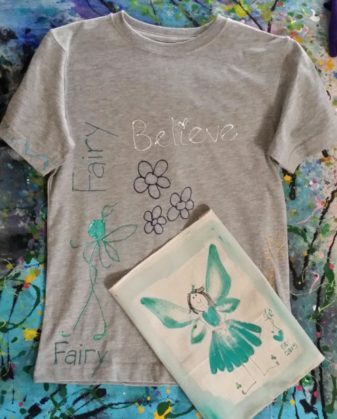 Hand painted t-shirt by author, artist FOUNDER Fay Maddison. One hand painted, original fairy painting. 8 x 20 inches. From the original illustrations of the children’s books, Natasha’s Wood. 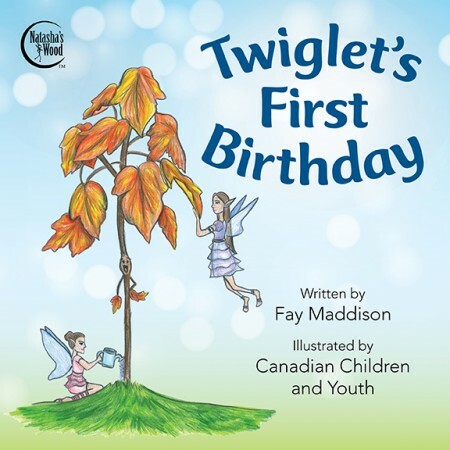 Gifted by Author and artist Fay Maddison.100 % of the sale of these two products will support children services. Arts Education Sports. Comes with free Natasha’s Wood kid’s stickers.